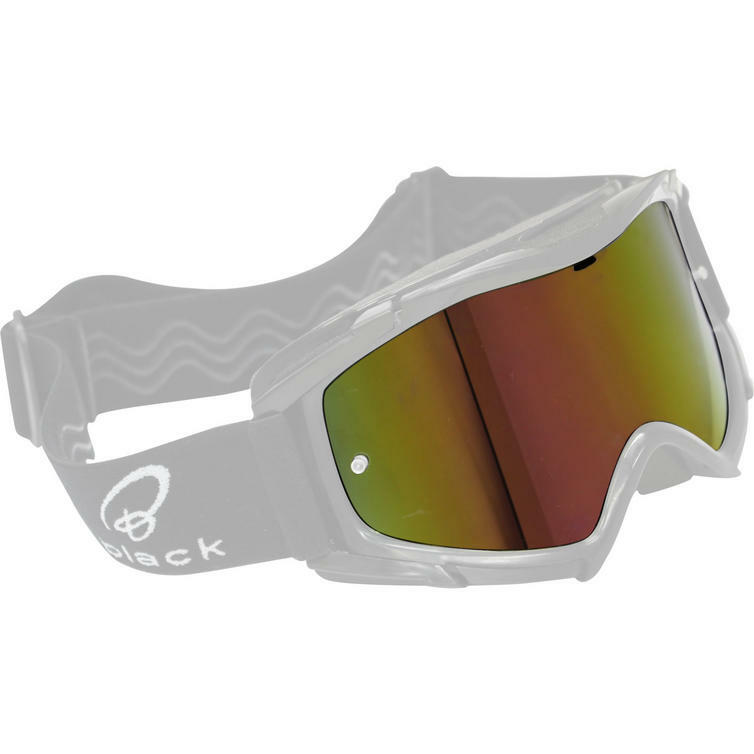 Mix things up with the Black™ Rock Motocross Goggle Lens. Engineered for optimum clarity, they are fully removable and interchangeable. With anti-fog capabilities and the finest scratch resistance in the business, each one is designed to make you look as slick as possible when you're out for a day in the dirt. They are extremely supple and incredibly easy to fit, meaning there's no need for extra tools or fitting kits. With a wide range of colours available you needn't worry about your gear matching; there are plenty of colours to choose from. 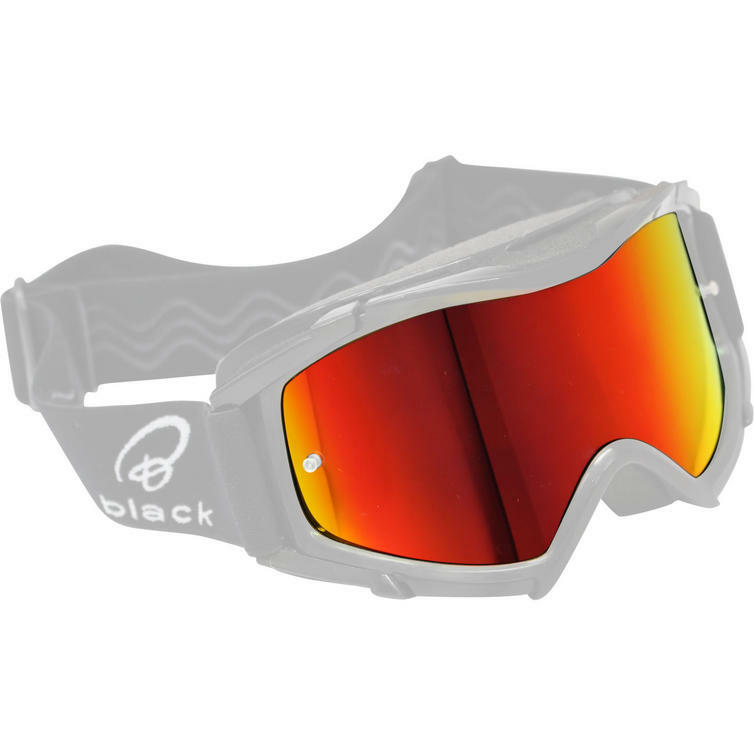 Available now at GhostBikes.com, get your Black™ Rock MX Goggle Lenses today! Need a home for your lens? 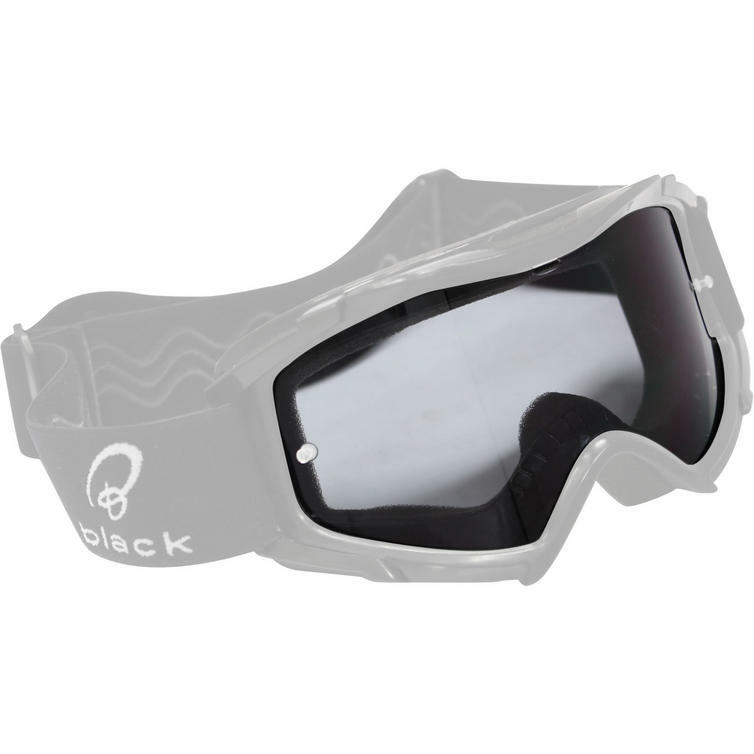 Click here to view the matching Black™ Rock Motocross Goggles. Can't get enough of the Black™ MX Range? Click here to see the full Black™ collection. 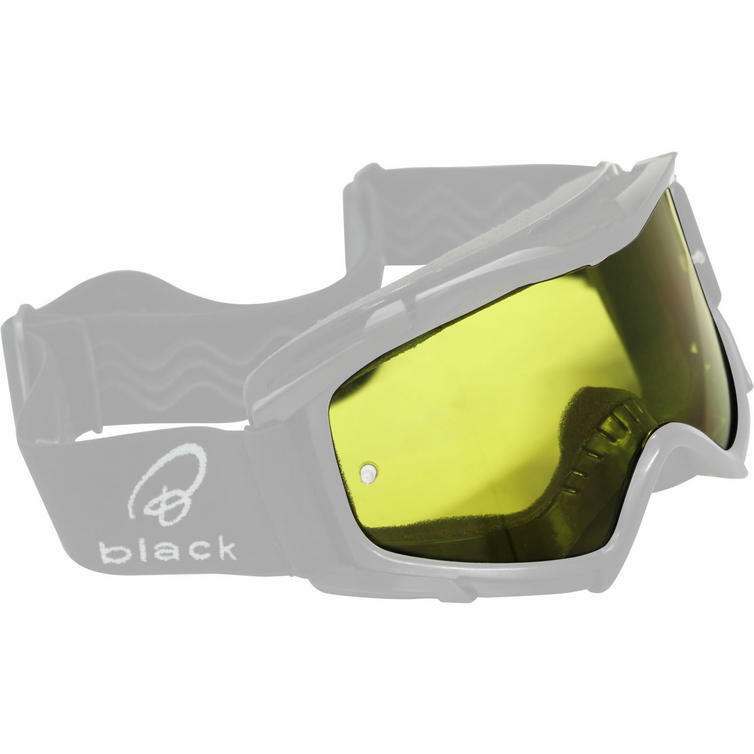 PLEASE NOTE: You are purchasing a replacement goggle lens. You will not receive a goggle frame. 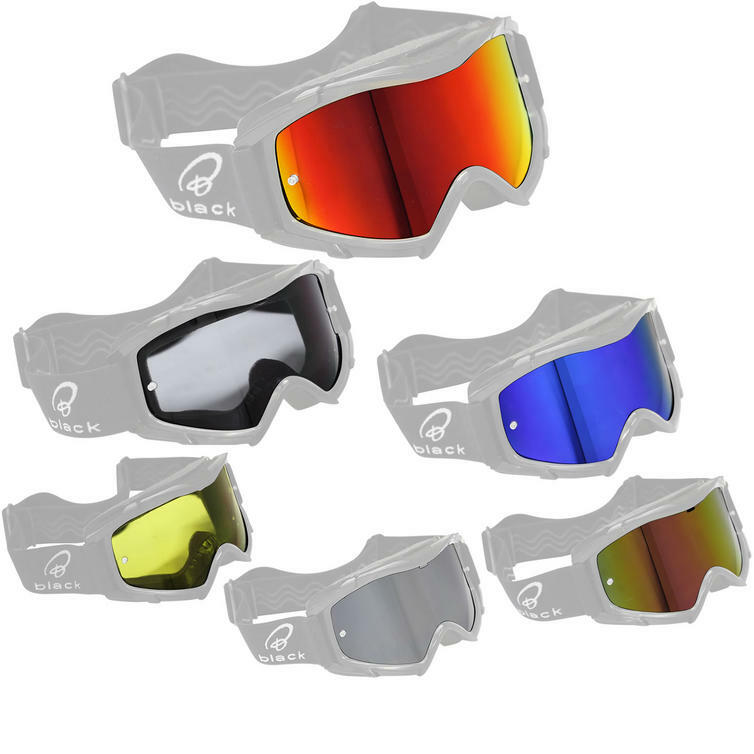 All goggles are supplied with a clear lens unless otherwise stated. 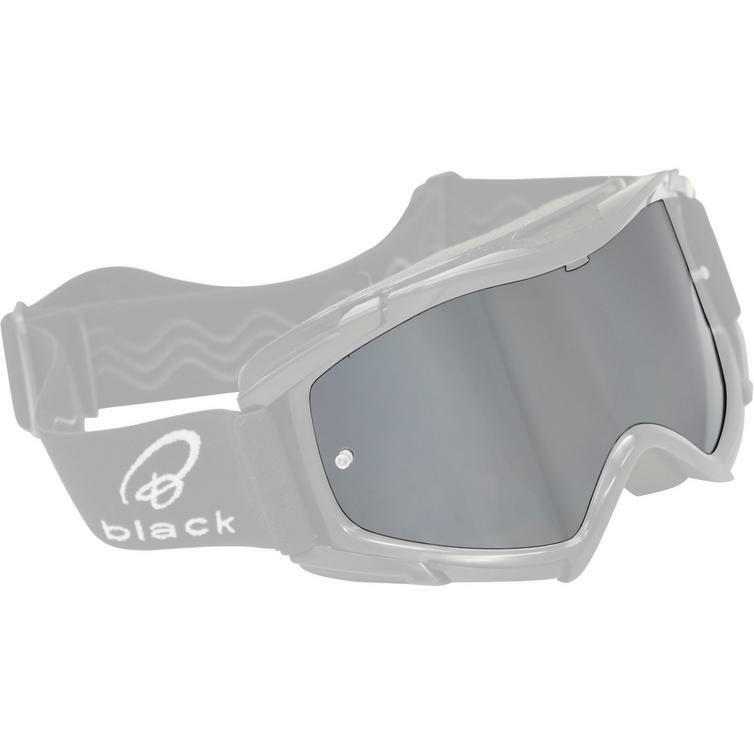 The Black™ Rock Moto-X Goggle Lenses are packed with features! 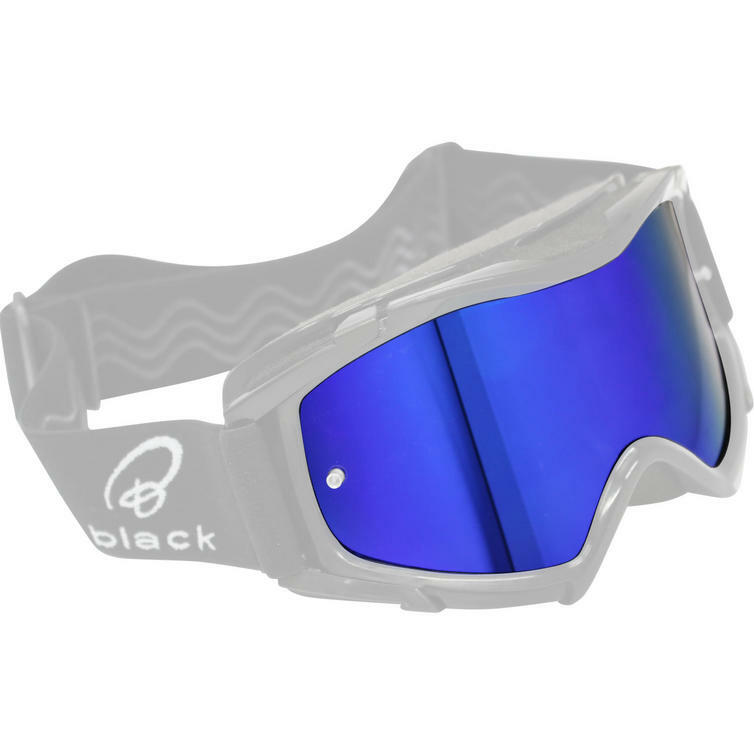 The Black™ Rock Motocross Goggle Lenses are currently available in the colours shown in the product variation above. If there is no variation option, they will be available in the colours as shown in the pictures above.